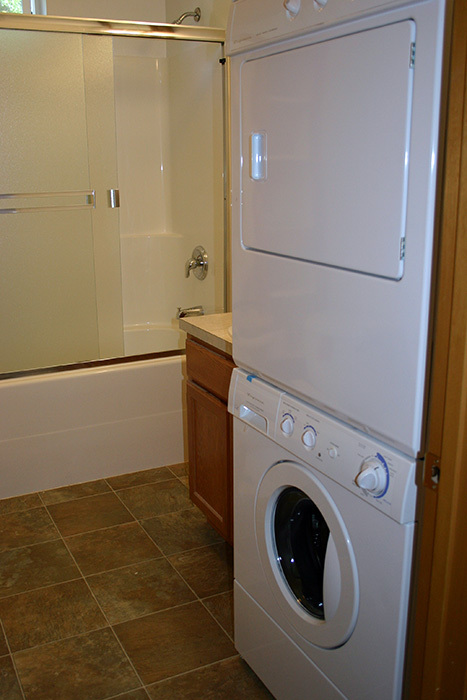 Whether a private residence...or...an apartment complex, we can get the job done! 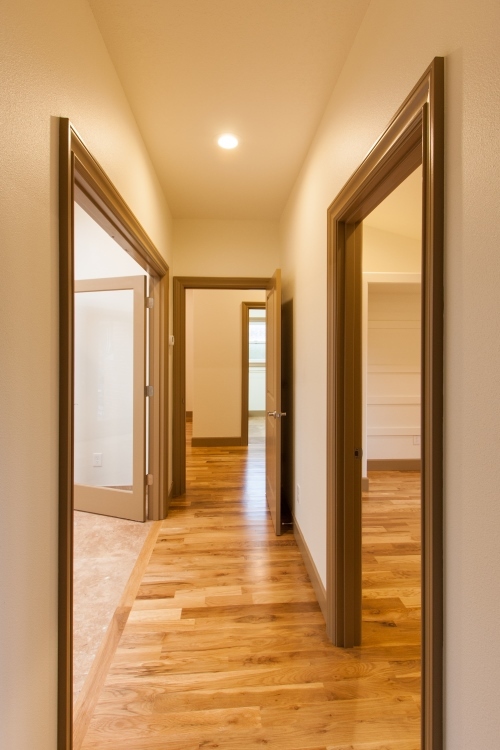 We can handle those special jobs that you just have to have done right. 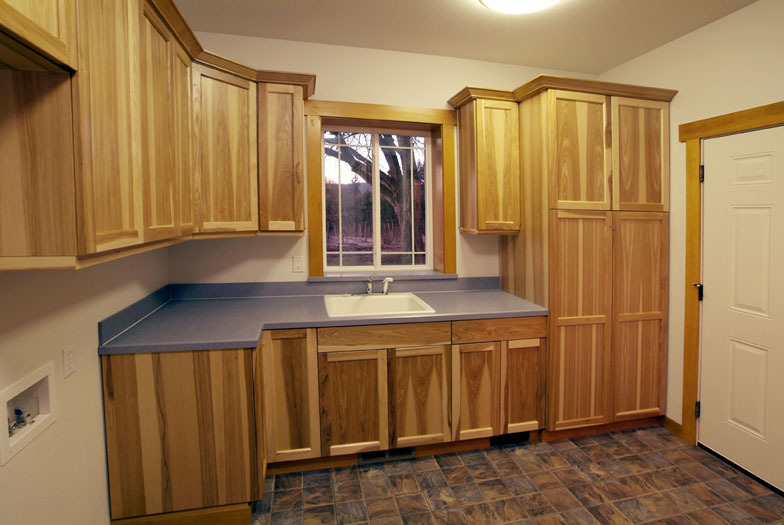 If you are interested in something that is a little beyond the ordinary, try giving us a call. 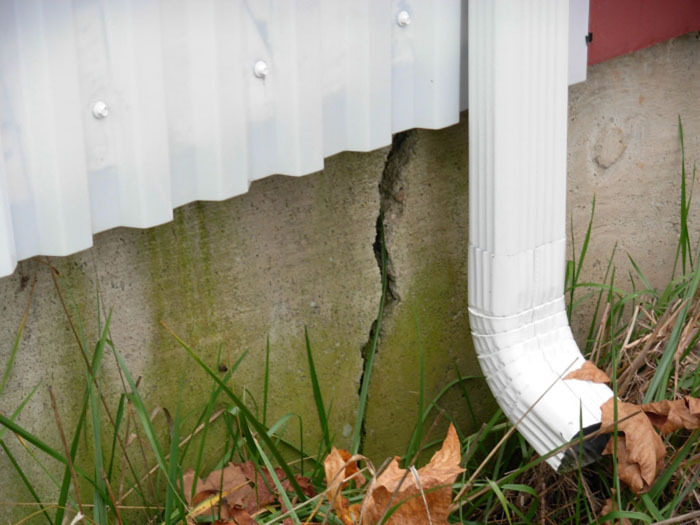 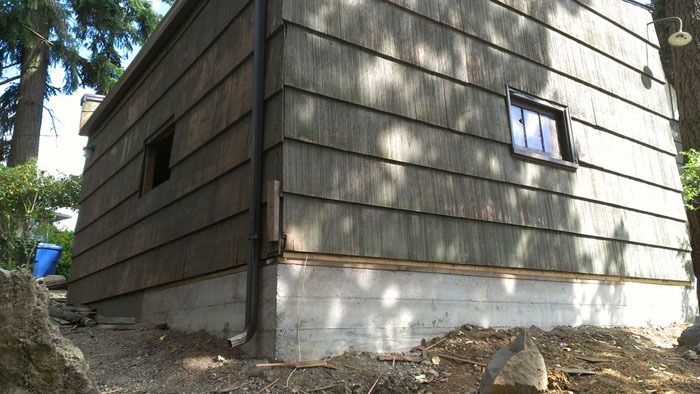 Whether it is a sliding hill that is making your basement wall bulge, or an old house that needs a foundation, we can take care of you. 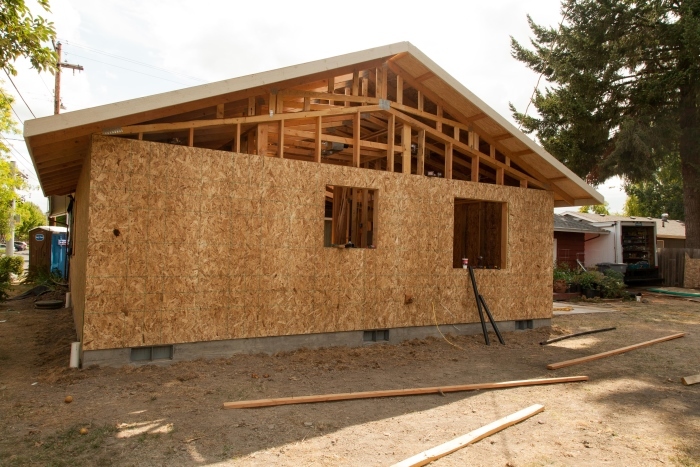 If other contractors told you that your building is not worth saving, but you want to... call us. 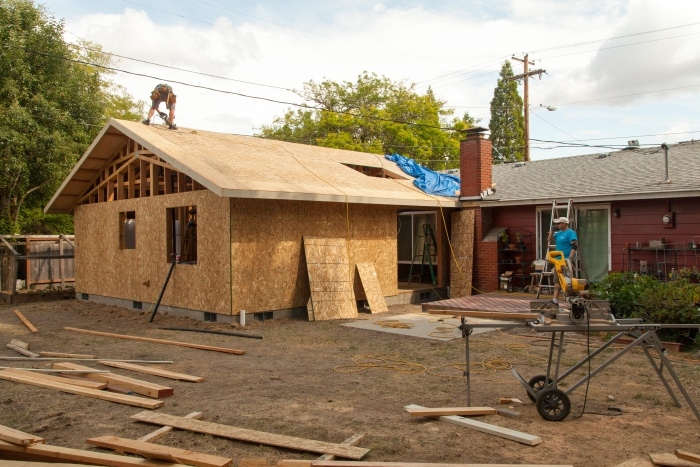 I am 3rd generation in the construction industry and have been in business since 1994. 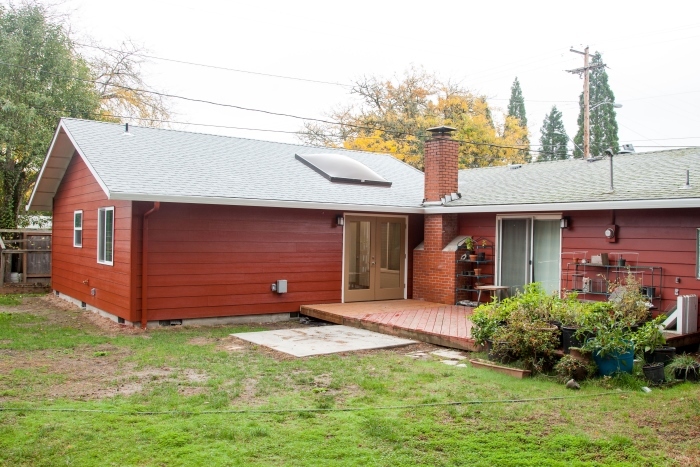 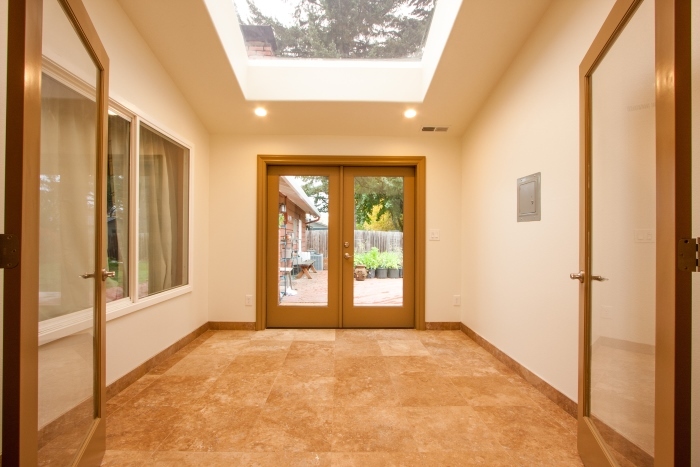 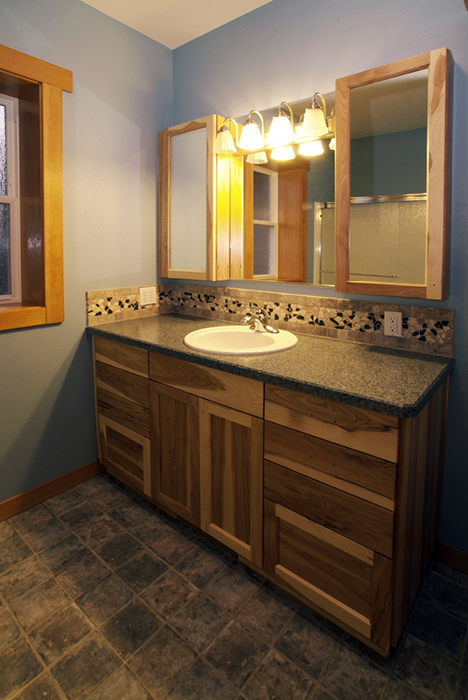 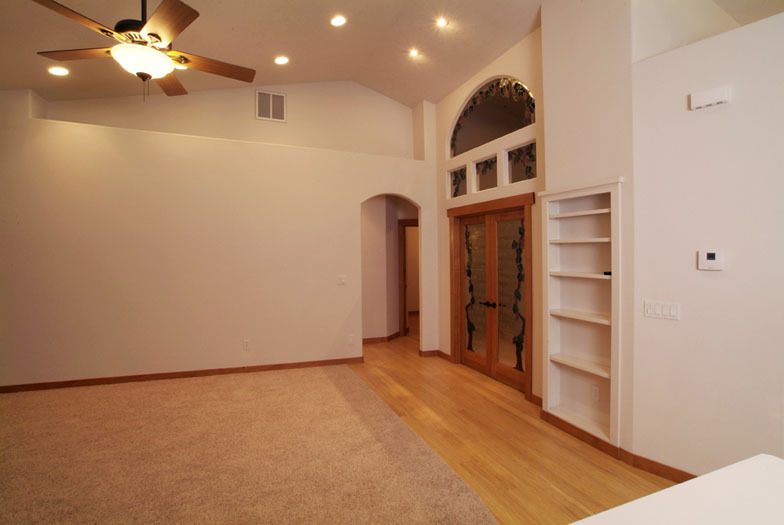 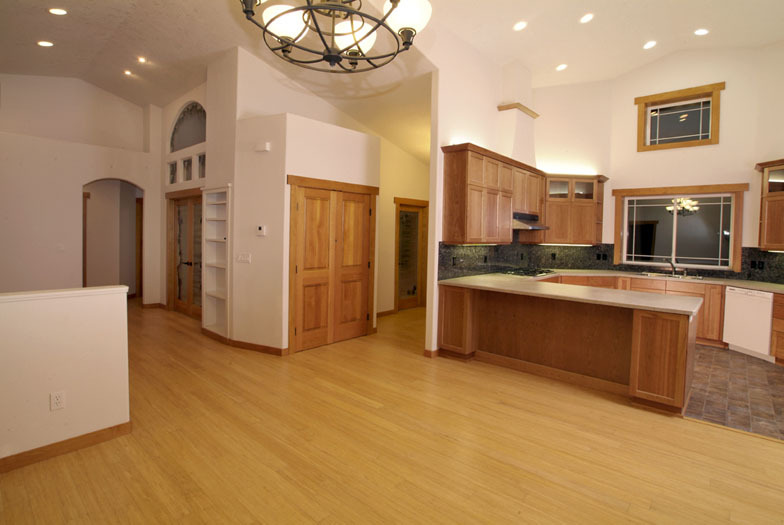 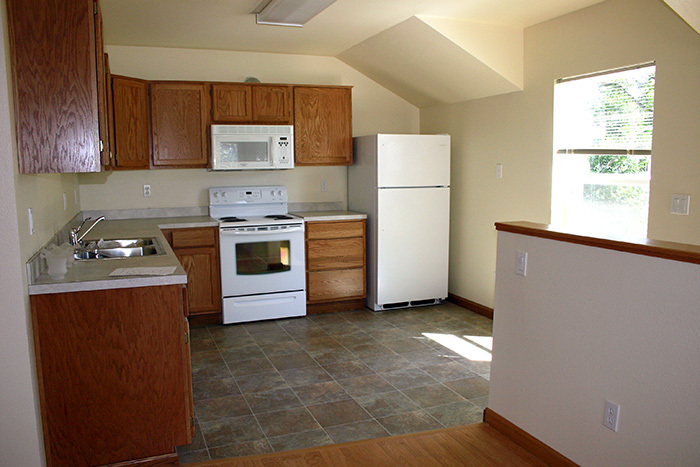 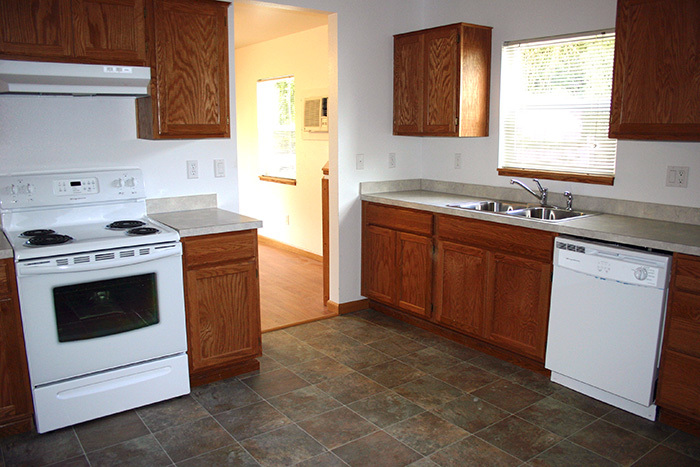 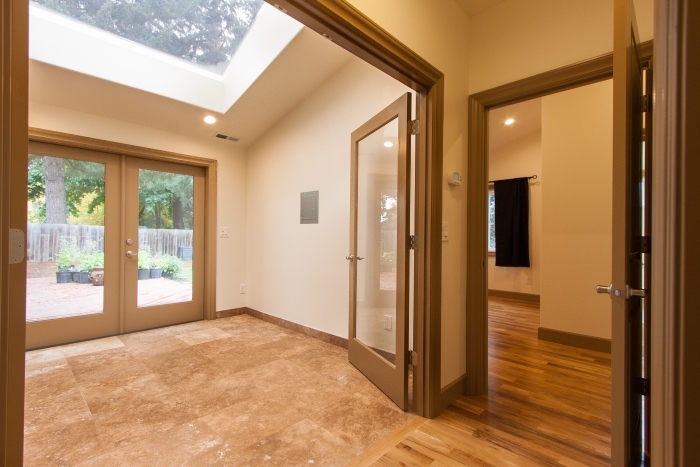 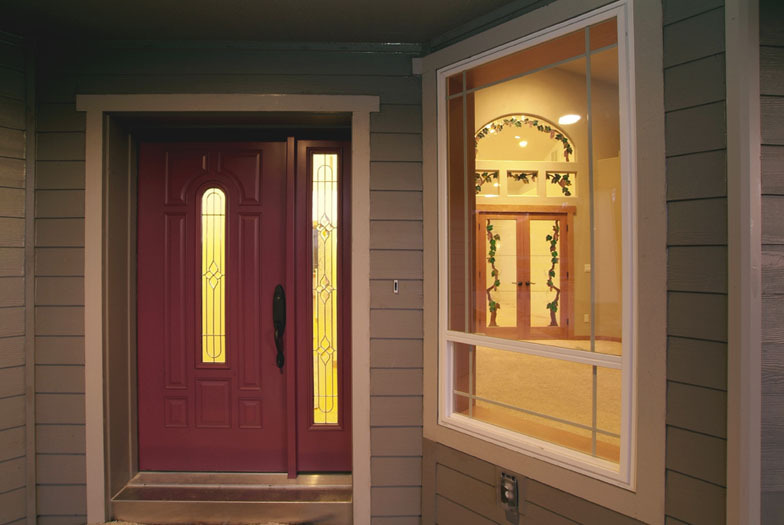 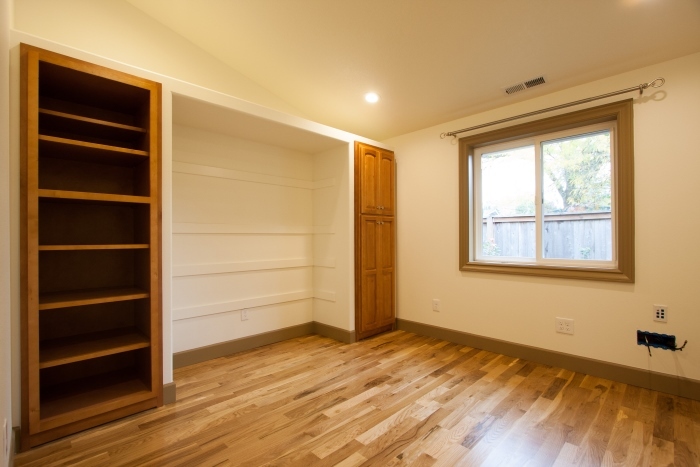 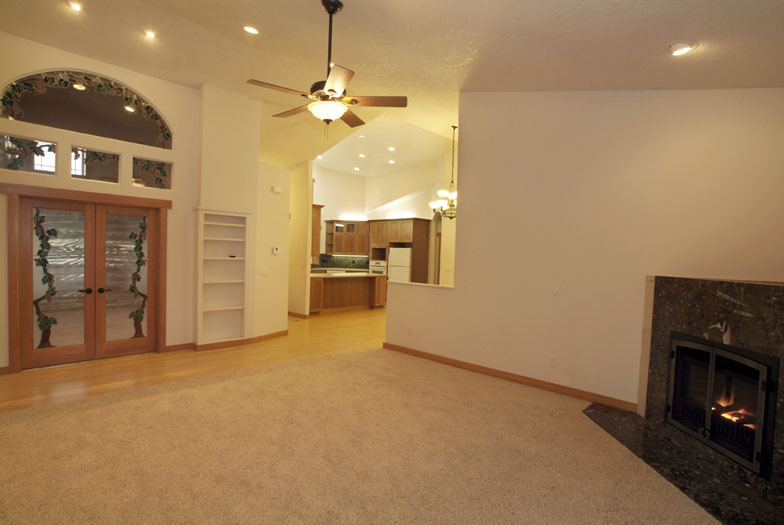 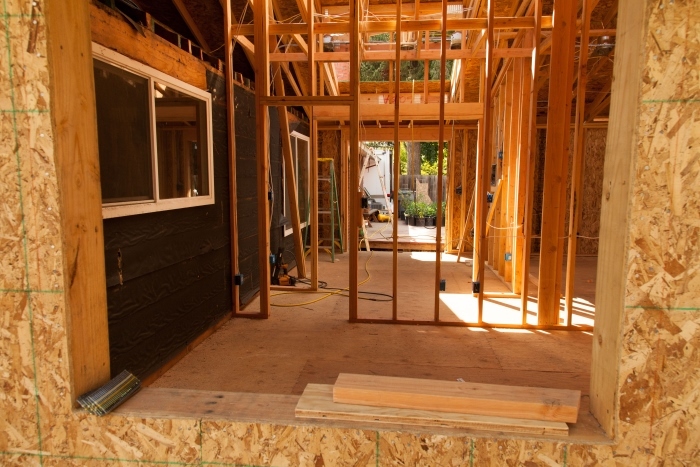 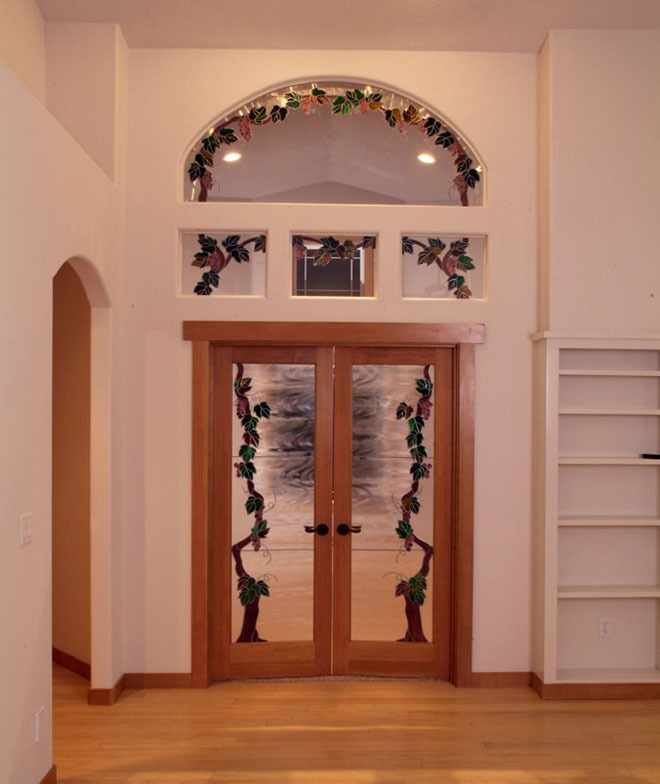 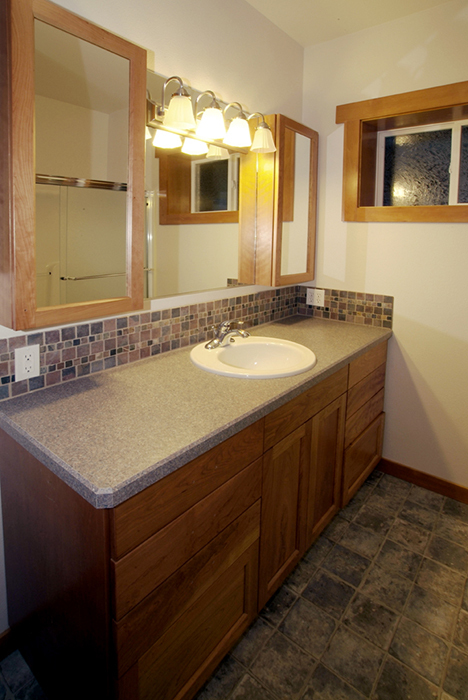 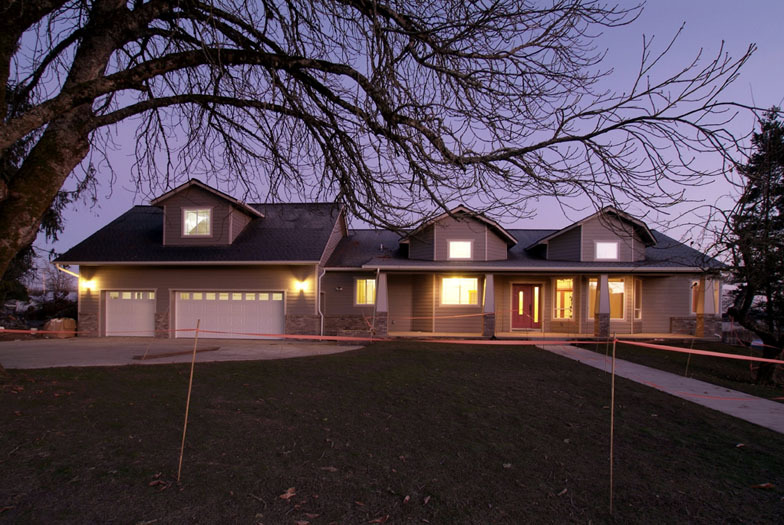 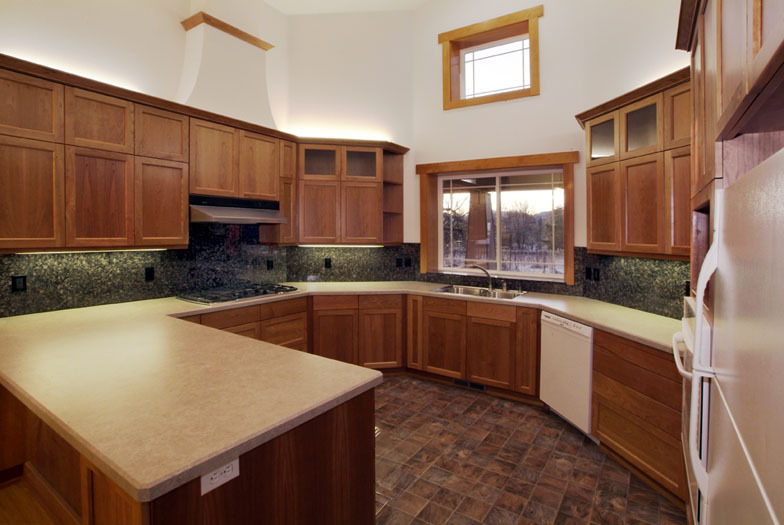 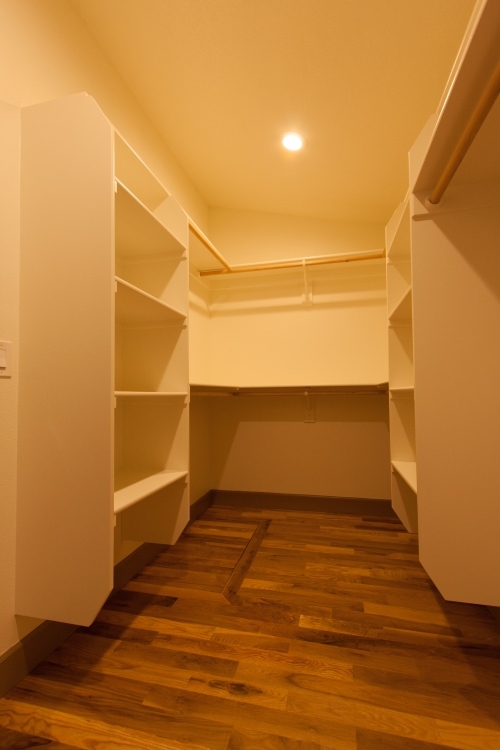 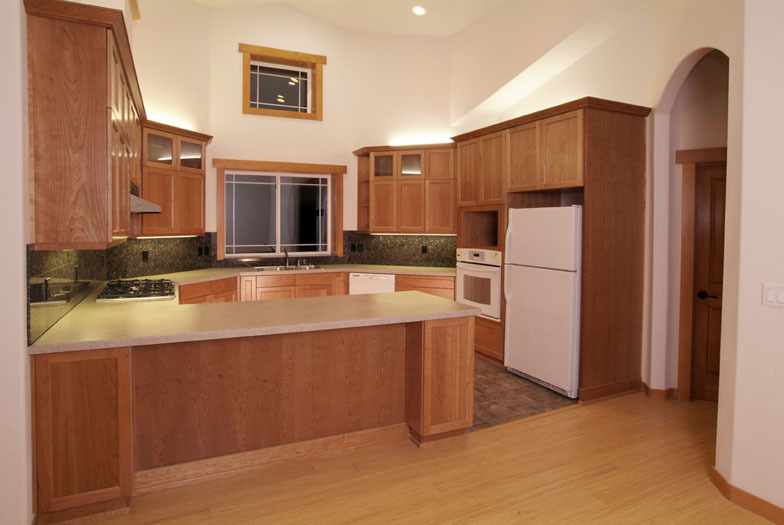 We are primarily a remodeling company and are proficient in all phases of renovation. 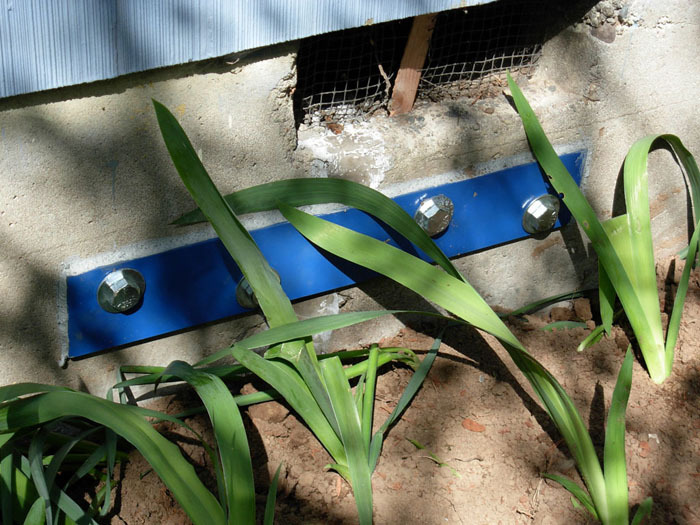 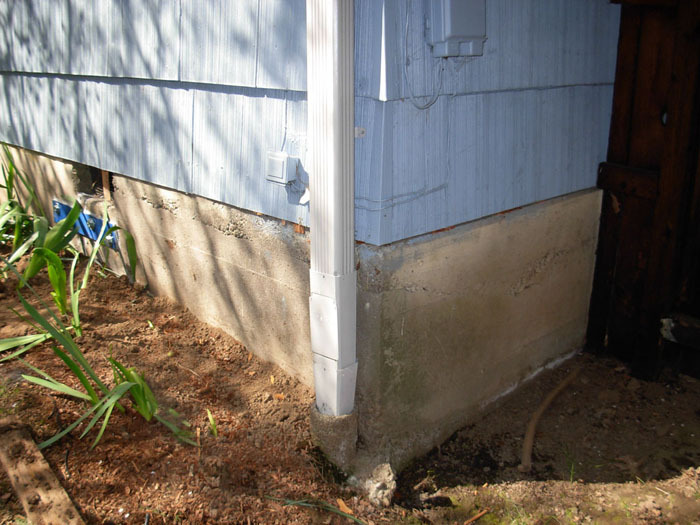 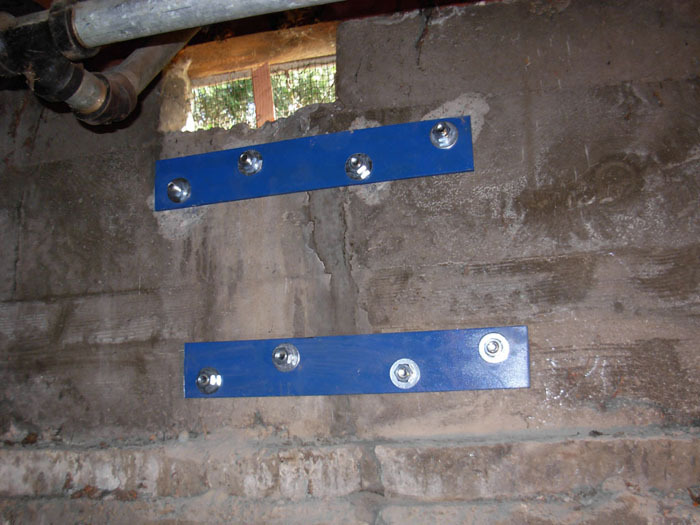 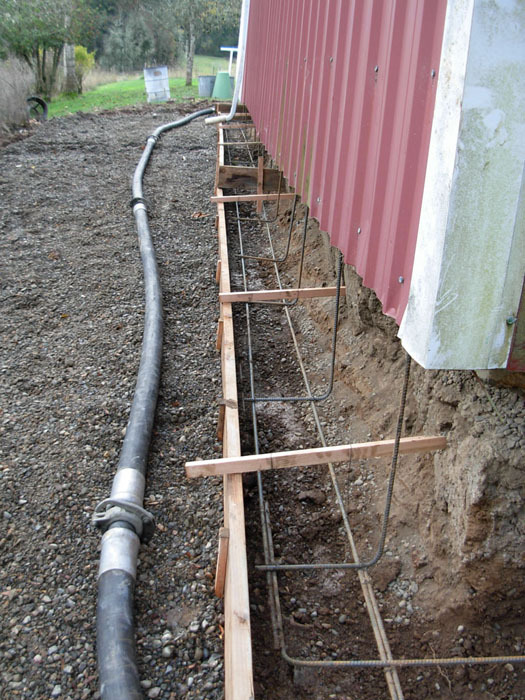 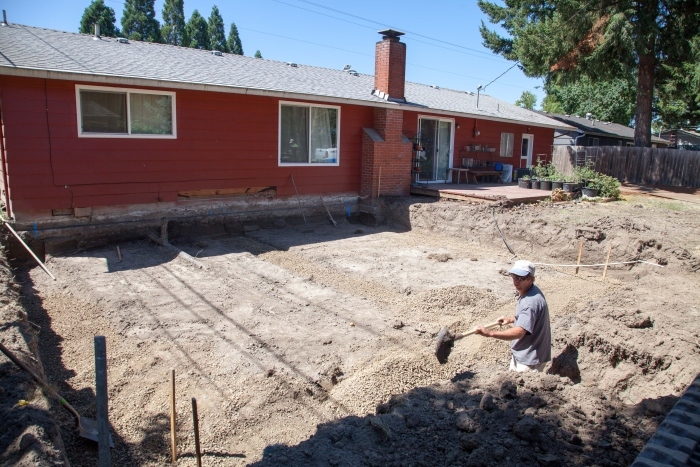 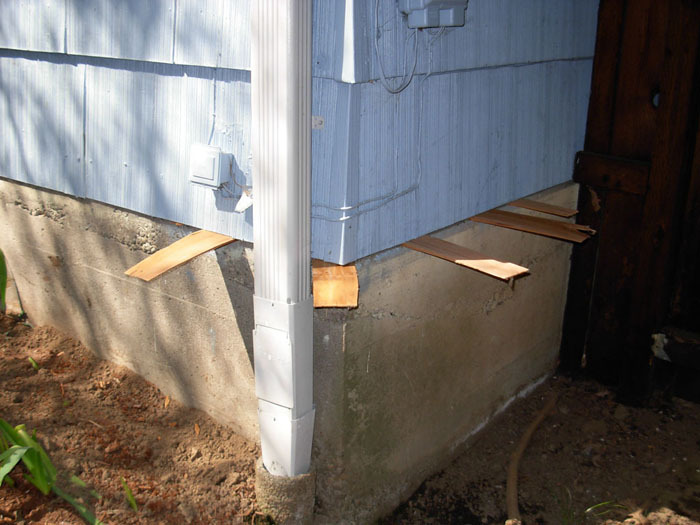 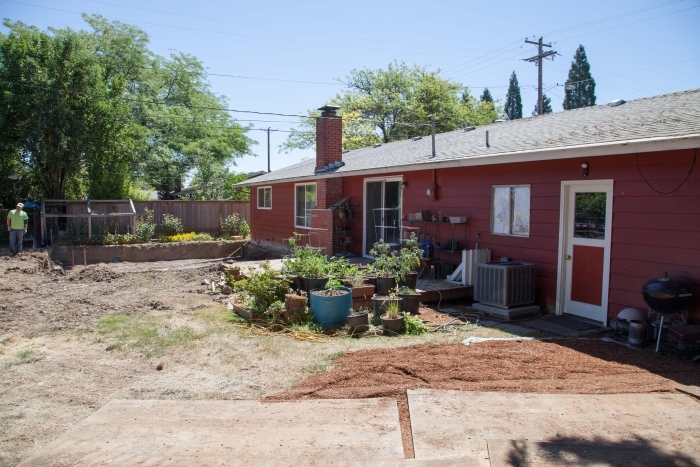 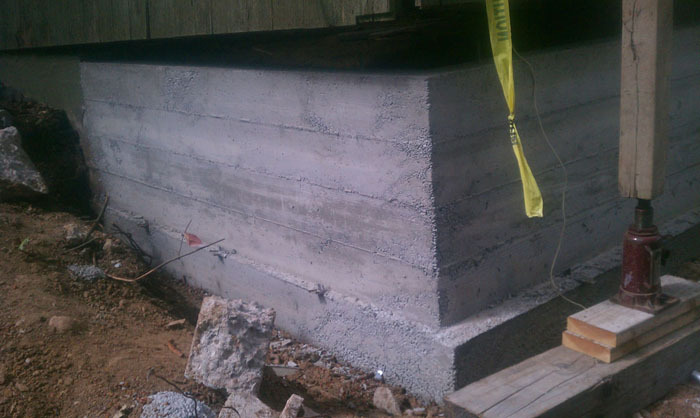 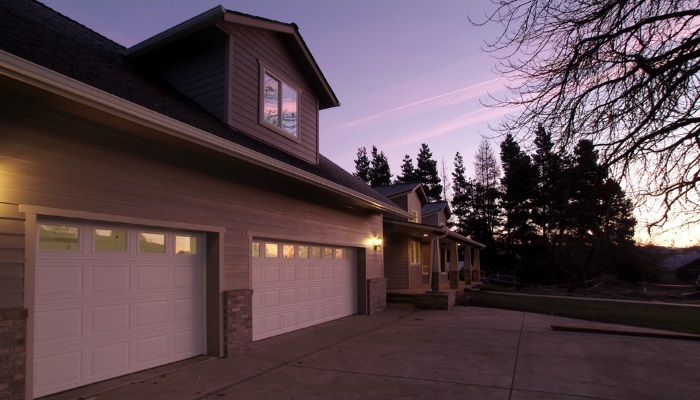 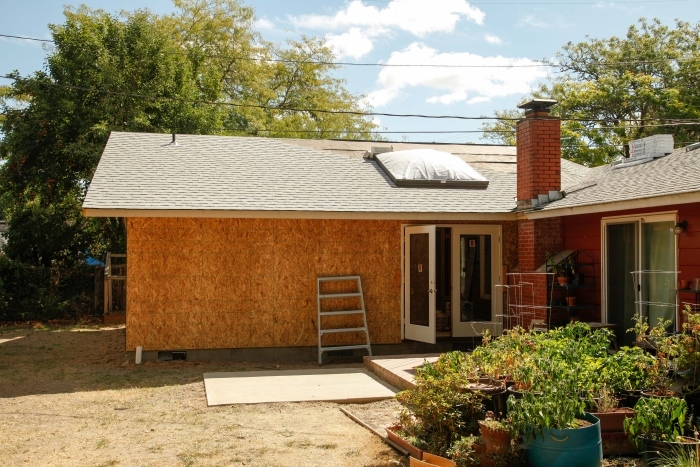 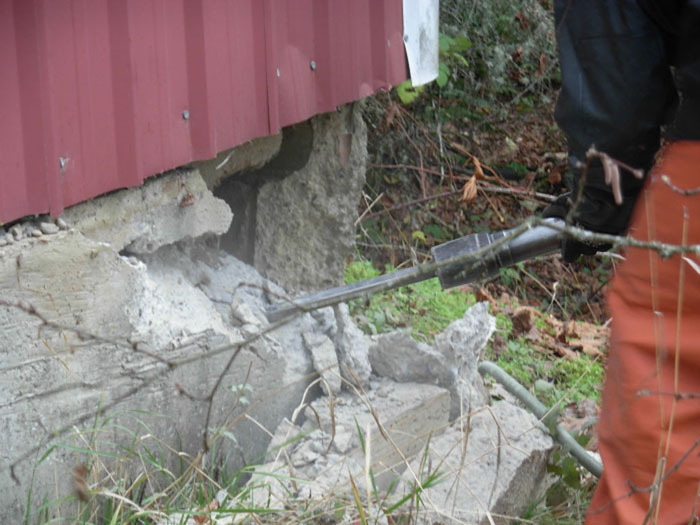 In more recent years we have placed a special emphasis on providing customers with foundation repair, replacement, and building leveling services. 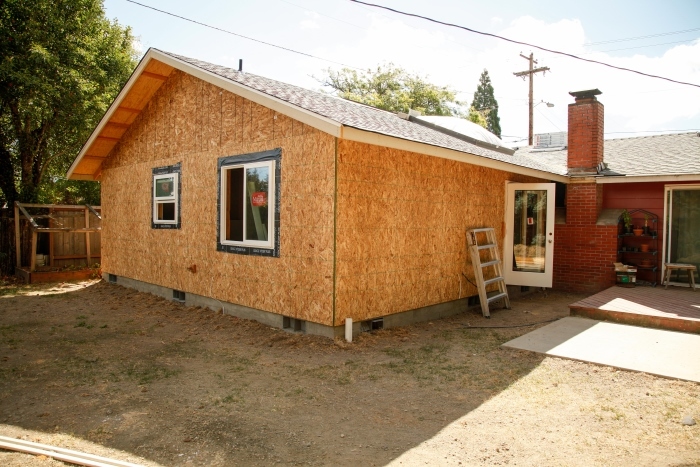 We also do building renovation to restore a structure to its look in the era when it was built.